The ultimate outdoor summer concert is here!Starting Friday (August 3), the concert-going masses will slather on the sunscreen, gird their loins in moisture-wick underwear and descend on Chicago for the granddaddy of U.S. summer fests, Lollapalooza. Snoop Dogg is Now Snoop Lion? 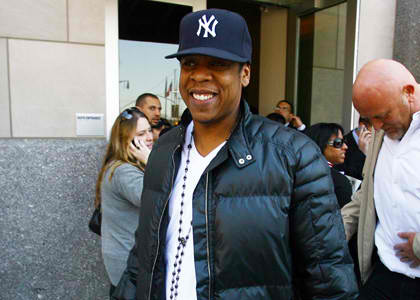 Rocawear recently announced a sponsorship with 27 time World Series Champions, the New York Yankees. For the 2012 season, Rocawear will have branded signage in Yankee stadium and integrated promotions throughout the season.